The Rap Against Dictatorship (RAD) group faces charges under the Computer Crimes Act after their single “My Country’s Got…” slamming military dictatorship went viral. 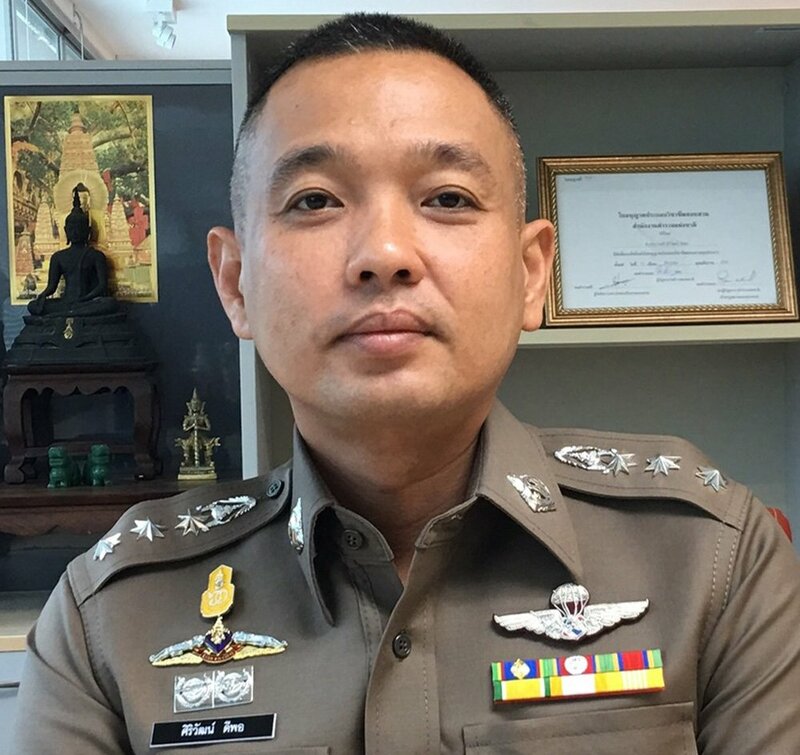 Pol Colonel Siriwat Deepor, the deputy spokesman of the Technology Crime Suppression Division (TCSD), yesterday said police had already been ordered to identify the rappers and explore the option of pressing charges. The song’s content had defamed the country, the deputy spokesman said, adding that it could impact the economy and lead to loss of confidence among investors. The rappers would be summoned, Siriwat said. Police said they would expedite the legal process because the song had a negative impact on the country. The music video “My Country’s Got…” by RAD was uploaded to YouTube on Monday. The video shows different rappers rap about social and political issues, especially those surrounding military coups. The backdrop in the video shows a historic scene from the massacre on October 6, 1976. The video has garnered almost 2 million views so far, with more than one hundred thousand likes. The hashtag #MyCountrysGot has also gone viral, with people discussing issues facing the country. While a large number of netizens were touched deeply by the song, Government Spokesman Puttipong Punnakanta yesterday expressed his disappointment with the video. He questioned whether any groups were behind RAD to produce this controversial song. "...The video has garnered almost 2 million views so far, with more than one hundred thousand likes..."
Every once in a while, I get the words 'powder keg' reverberating around my brain, slowly fading in and out and in and out. whether any groups were behind RAD to produce this controversial song. Not that people might just be getting pissed off with their countries shenanigans then? I think you raise an interesting point; what exactly do the Thai people think of the current rulers? And the current situation in their country? Respectfully, there is a snowball's chance in hell that the Nation provides an accurate picture, nor do I believe that the "polls" that are published do either. Nor the 'newspaper that cannot be named'. 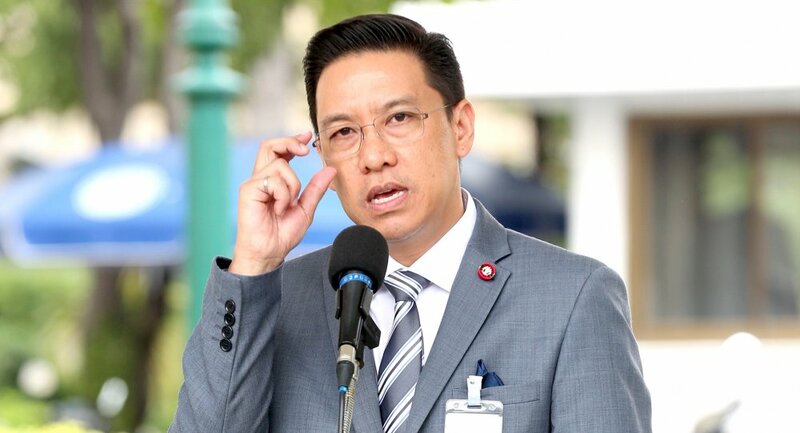 What is the true mindset of the Thai people? It is quite a feat for a video to achieve 100,000 'likes' in such a short time, especially considering the endless stories of people being arrested and charged for much less. Is this a leading indicator of things to come? Many people on the Forum, including myself at times, seem to think that the Junta is very secure and certainly going to plague the country for many years to come, but what if we are incorrect? What if there is a groundswell of opinion (which we as foreigners do not see and/or hear) building? What is the true sense of the Thai people? Given the Juntas track record in relation to Computer Crime and any post peceived to "undermine national security﻿", i am sure that the 100,000users who "shared" the post will also be investigated/charged/attitude adjusted? Impossible to say, but I dont know anyone my Wife speaks to, and she meets a lot of people daily in her job who actually like this govt, even down to a policeman we know well, many complain of a poor economy not the shining beacon of rampant prosperity proclaimed. ﻿﻿﻿﻿ The﻿ song’s content had defamed the country, the deputy ﻿spokesman﻿ said,﻿ adding that it could impact the econ﻿omy and lead to loss of confidence among﻿ investors. If not then i suggest the deputy be charged under the Computer Crimes Act for statements inconsistant with the truth. It would depend on her job, where she comes from, and where you live. Ethnic Siam people like the military, ethnic Laos people vote for Thaksin. If your wife is a government official, everyone she talks to will 'like' the government. The video has﻿ garnered almost 2 millio﻿n﻿ views so far, with more than one hundred thousand likes. Plus 5.1 million views, 296K likes and 4.4 dislikes on youtube. Prayut must be furious that songs about him are more popular than songs written by him. Here we go again - can’t stand the heat - get out of the kitchen! Gone viral thanks to the police - who seem to be very helpful making the song popular - will the police be charged for being complicit?? Lyrics also with English subtitles. Their talk about charges have made the song so popular that they already 5.2 million views and 270.000 likes right now on YouTube. Maybe next time switch on brain - if there is one - before open mouth! it could impact the economy and lead to loss of confidence among investors. I thought the present Government were doing this?